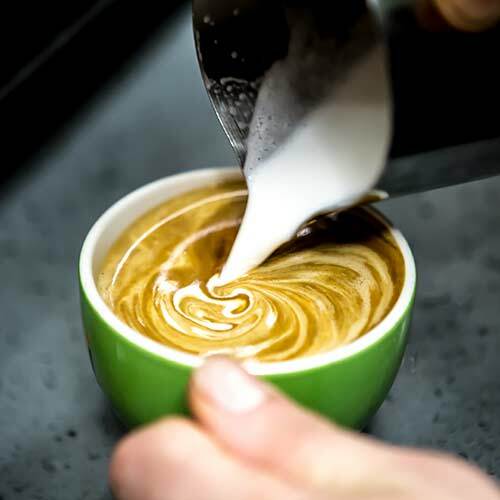 Bru coffee and gelato - Tasty desserts, epic coffee & so much more! 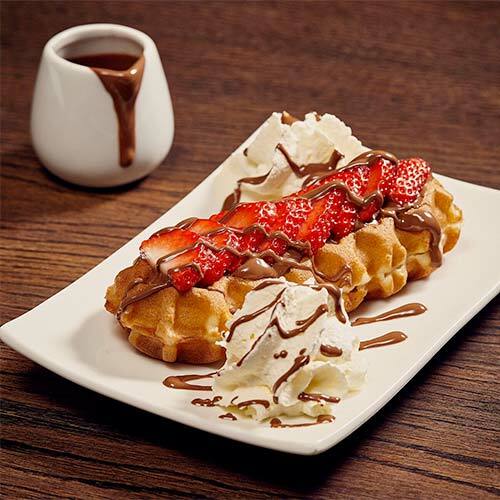 At Bru you will find over 20 flavours of leaf tea, indulgent hot chocolates, a range of unrivalled cold/iced drinks, freshly baked waffles, cookie dough, dessert classics such as apple pie and custard, and the finest luxurious gelato, handmade in our own facilities in Leicester. 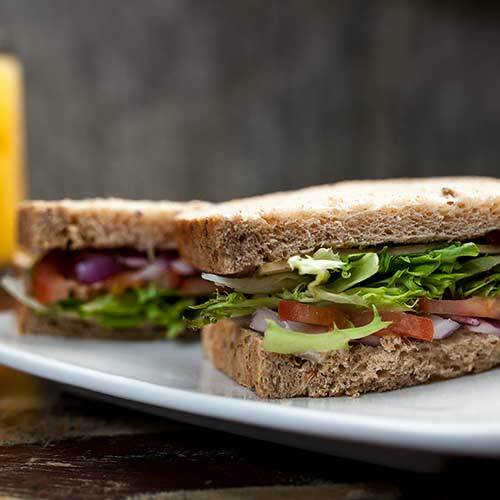 The Brumenu is constantly evolving through customer feedback, which has seen the introduction of wraps and paninis, to heart-warming soups and freshly prepared and grilled cheese sandwiches. Bru has something for all taste buds, appetites and dietary requirements including gluten free, eggless, vegetarian, halal and vegan. A wide range of handcrafted espresso-based drinks, made with our very own, freshly ground Bru blend coffee. 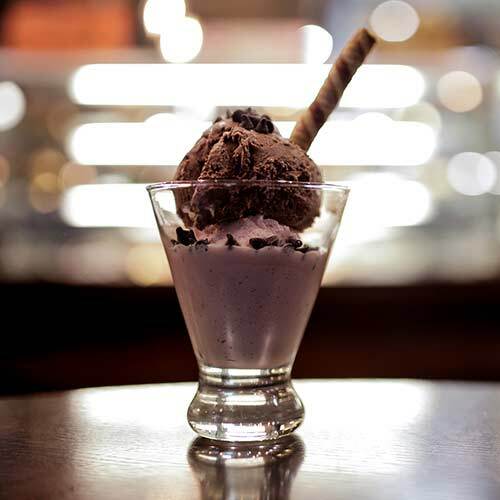 The finest luxurious gelato, handmade in our own facilities in Leicester. 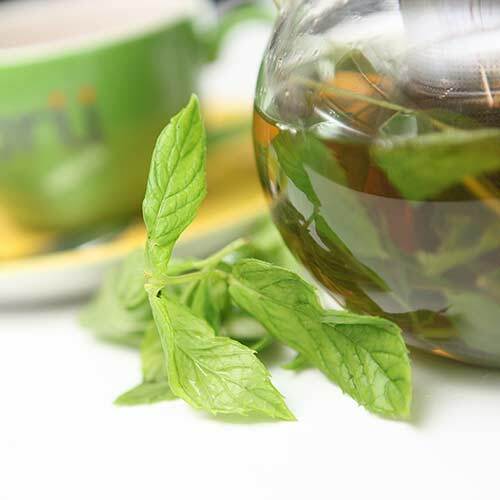 Bru serves over 20 different flavours of leaf tea. 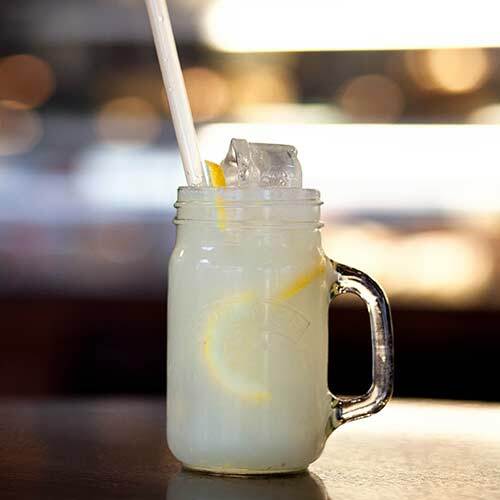 From fruity refreshers to gelato based coolers, which will be your favourite? A wide variety of sandwiches, wraps, freshly grilled cheese sandwiches and hot soups to eat in or on the go. Freshly baked waffles, cookie dough, dessert classics including apple pie and custard. 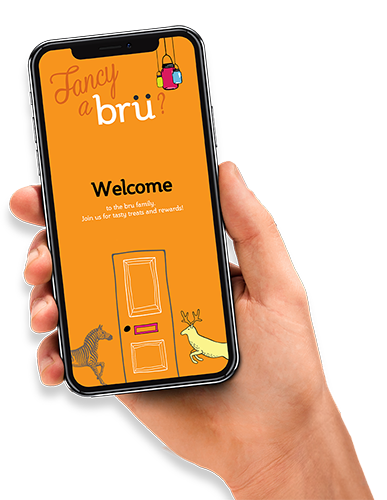 Our customers have direct access to the Bru app. Start earning rewards for every sip. We’re full of beans with special offers, sneak peeks at our tasty new treats and menus and making your Bru more you! Download the Bru app now to get those rewards rolling!